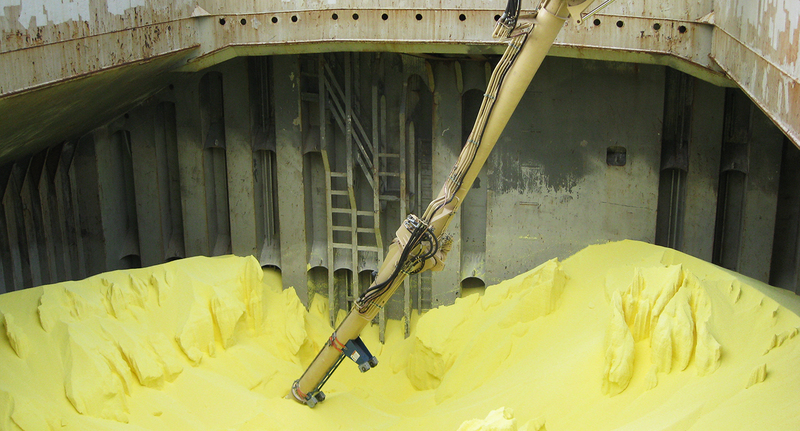 Siwertell was approached by Anglo Base Metal to investigate how to unload sulphur through a safe and environment-friendly operation in the Port of Lüderitz in Namibia, which was predominately used by the fishing industry. 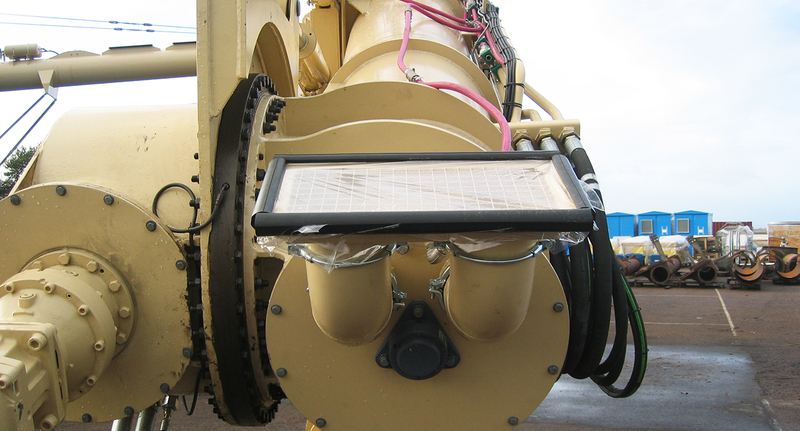 Installing a fixed unloader in the port wasn’t possible as the quay needed to be cleared after each sulphur discharge operation. 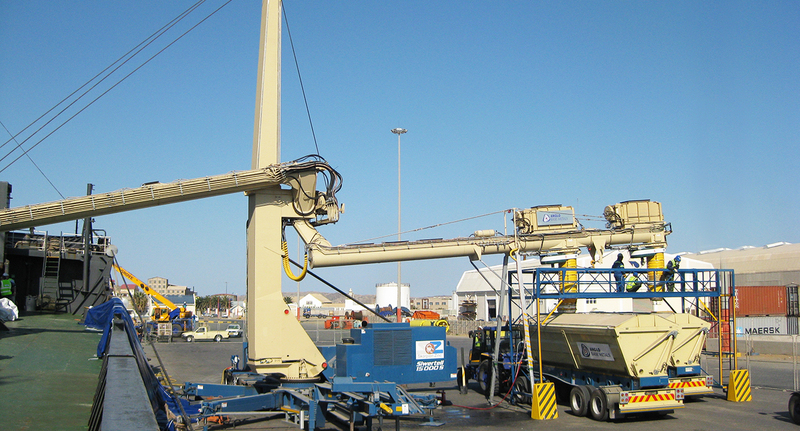 Based on the client’s needs for a high unloading capacity, environment-friendly unloading and based on the sizes of ships arriving in port, the Siwertell 15 000 S was a natural choice. 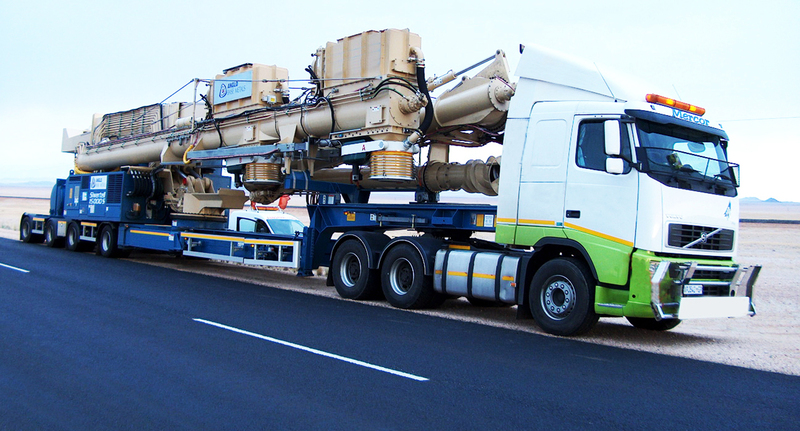 Since its delivery in 2008, the Siwertell unit has been used continuously for unloading sulphur, which is employed in the mining process for the production of pure zinc.